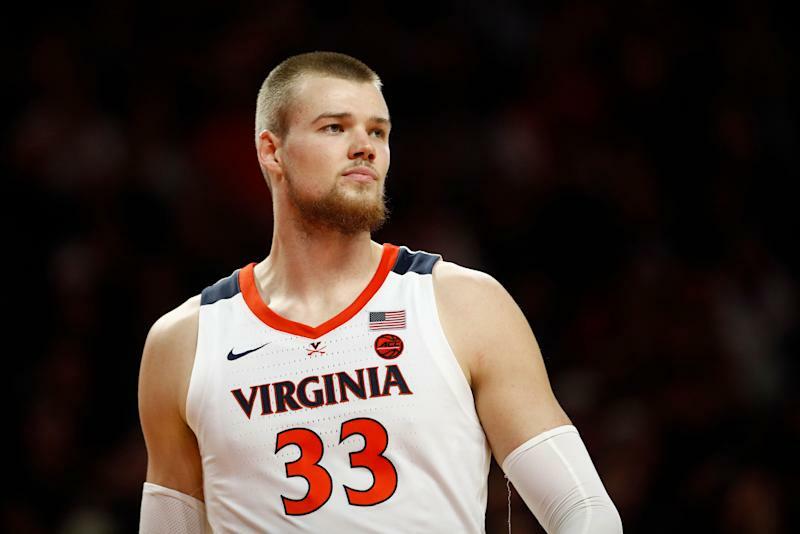 Jack Salt is preparing for what he hopes is a run to the Final Four and beyond as the starting center for No. 1 seed Virginia. An Auckland, New Zealand native, he’s had bigger concerns on his mind lately than basketball in the wake of the recent massacres at Christchurch mosques that left 50 people dead and dozens more wounded at the hands of a lone gunman. Australia’s Brenton Tarrant, a suspected white supremacist, has been charged in the murders. 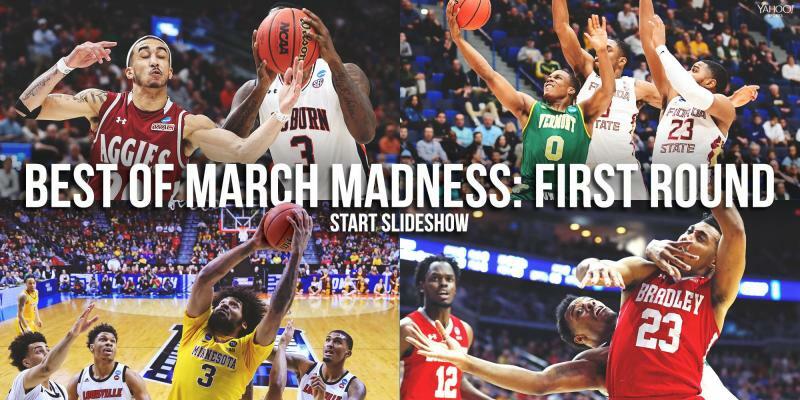 Salt: Gun violence ‘kind of numbing’ in U.S.
Salt spoke with USA Today ahead of Virginia’s NCAA tournament debut Friday about the difference between how New Zealand and the United States respond to gun violence. “It’s kind of numbing here,” Salt said. “One of my best friends was at a school in Oregon, and the school got shot up, and people just carried on. I wouldn’t say it was like nothing happened because people lost their life, and it was very sad. 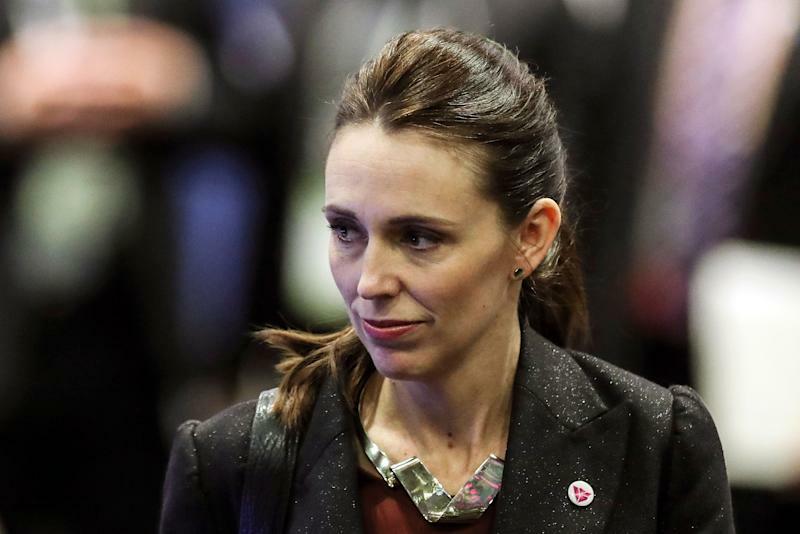 Prime Minister Jacinda Ardern’s response to the attacks was to push for immediate reform to gun laws in New Zealand. The leader of New Zealand’s conservative opposition National Party Simon Bridges said after the shooting that he would seek bipartisan support in Parliament for a gun control measure. "We know that change is required,” Simon said. “I'm willing to look at anything that is going to enhance our safety – that's our position." Since the March 15 attack, New Zealand has banned military-style semi-automatic and assault rifles like the ones used in the mosque attacks. “All semi-automatic weapons used during the terrorist attack on Friday 15 March will be banned,” Ardern announced Thursday. It’s a stark contrast to the approach in the United States that sees a powerful gun control lobby influence prioritizing access to guns over safety concerns and has helped keep guns like AR-15s legal.